Bricks are a heavy and bulky item to deliver. The size and weight of bricks means the cost of delivery is typically higher than most other items. When delivering heavy and bulky items the cost of delivery is determined by the quantity ordered and the distance the goods must travel from source to your required destination. 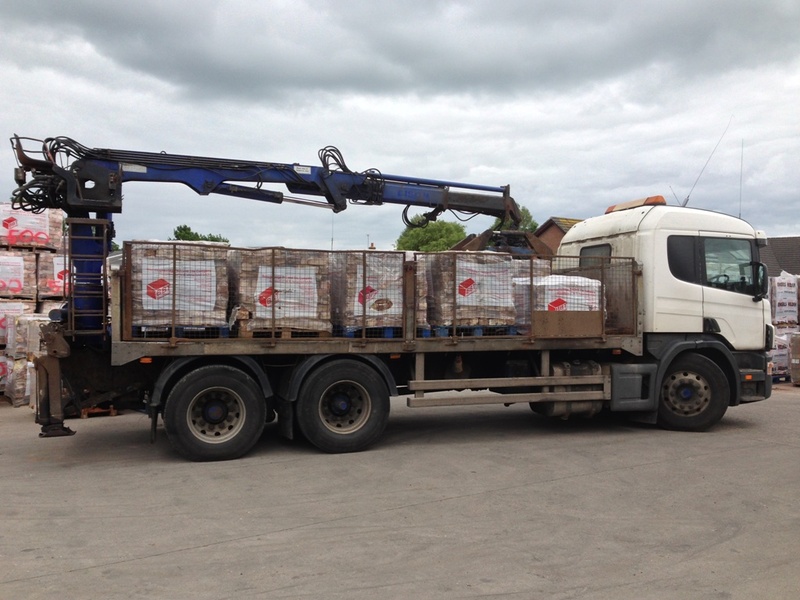 We will always calculate the cheapest possible delivery price for your requirements, however there is usually more than one option available for us to deliver your bricks. The different options will either allow you to get your bricks earlier or allow you select the most appropriate delivery vehicle. 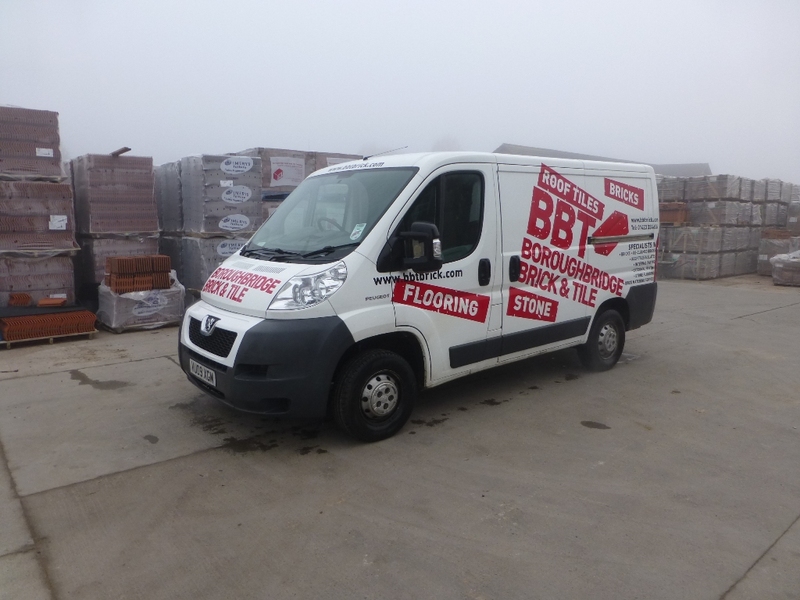 If you have any questions or require a type of delivery that the website does not have available then please give us a call and speak to one of our brick experts.